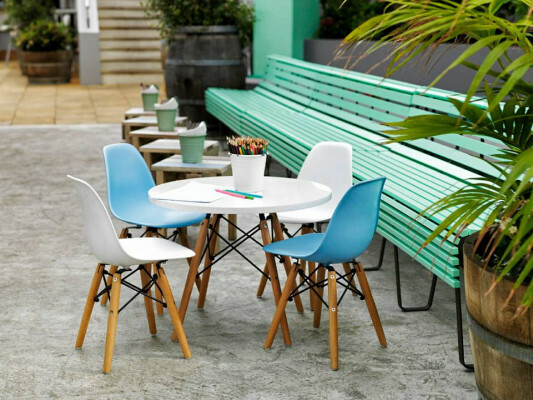 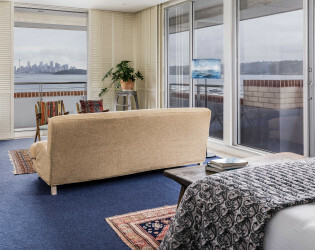 A lively & fun harbour-side boutique hotel with sweeping views in spectacular Sydney! 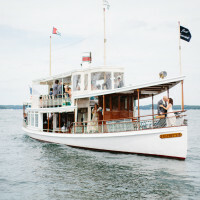 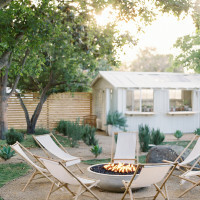 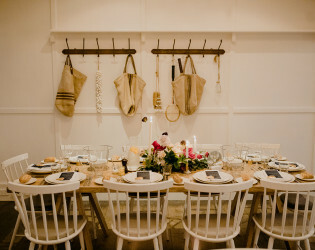 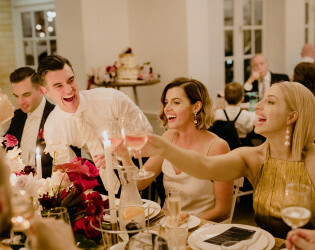 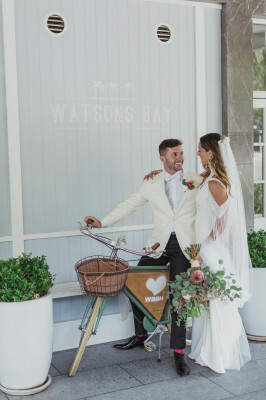 Cheeky decor & imaginative cocktails at the beach club would bring style and whimsy to any wedding at Watsons. 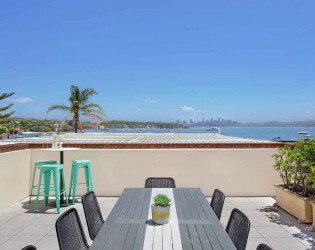 Watsons Bay Boutique Hotel is directly grounded in the sandy shoreline of a quiet, exclusive enclave parallel to the lush greenery of Robertson Park and is Sydney’s premier accommodation, event and dining destination. 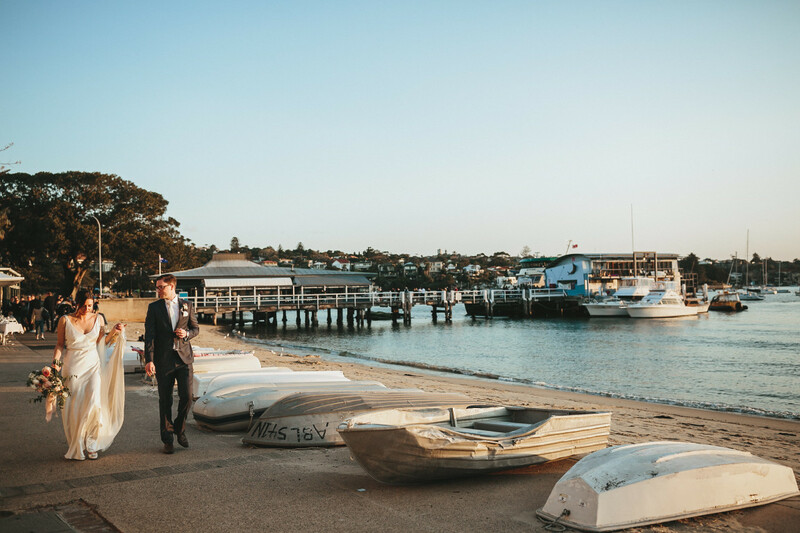 Escape to this exclusive seaside town and enjoy a relaxed Yacht Club ambiance with a million dollar view. 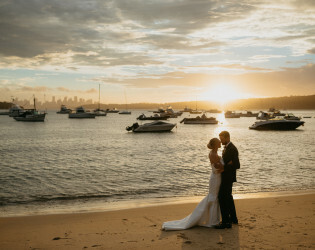 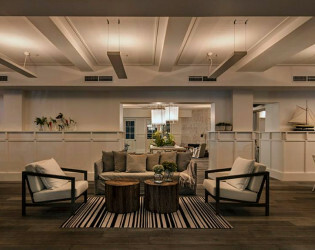 With three harbour front wedding and event spaces plus 31 boutique hotel suites Watsons Bay Boutique Hotel has established itself as a landmark venue for Watsons Bay locals and families alike, as well as large celebrations, ultimate parties and as a must-go-to destination for all to visit. 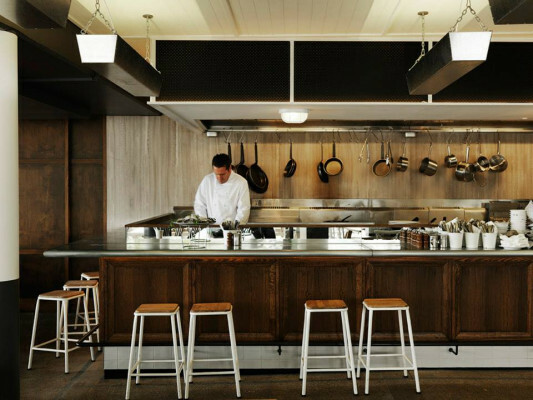 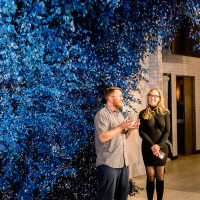 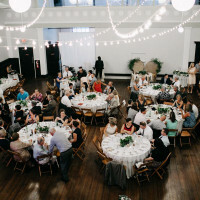 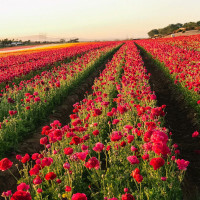 Packages and costs vary between our multiple event spaces. 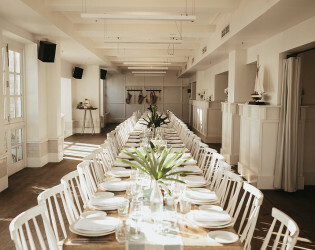 Please enquire with our friendly event coordinators. 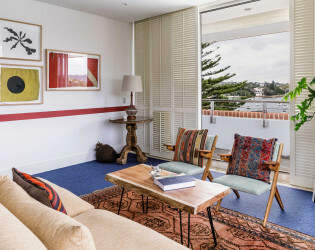 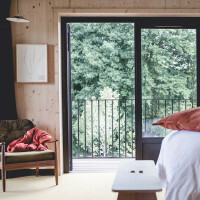 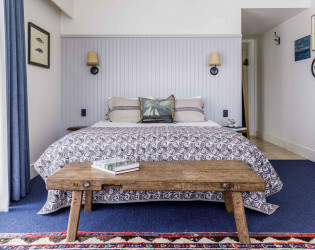 Our boutique rooms exude a relaxed beachside-chic aesthetic and are appointed with modern amenities including complimentary wi-fi, plasma TVs, in room movies, air conditioning, plush bathrobes, tea and coffee making facilities and Peter Morrissey toiletries. 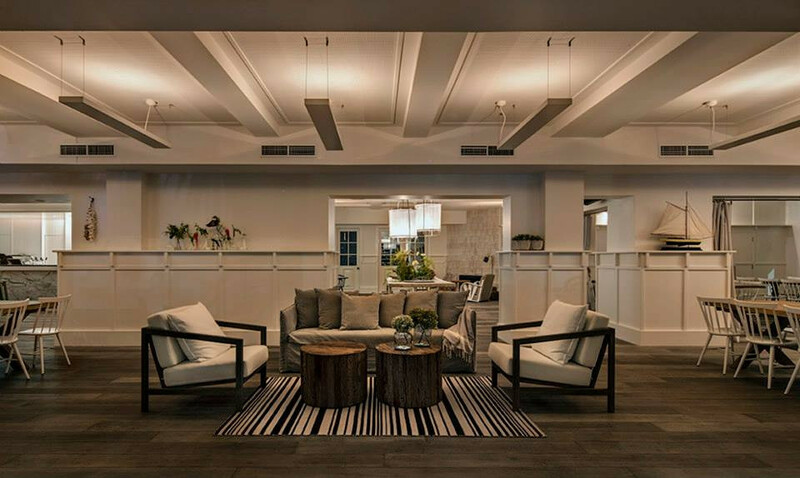 A complimentary Australian continental breakfast is included daily with all rooms. 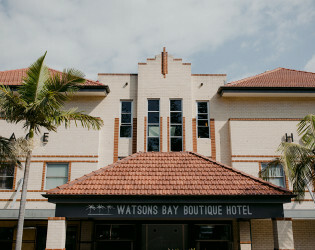 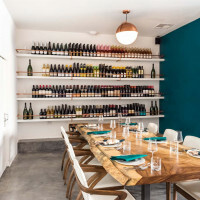 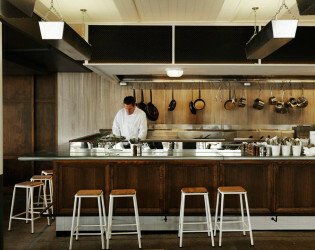 A truly unique destination hotel, Watsons Bay Boutique Hotel has a wonderful selection of bars to choose from where you can enjoy fresh, seasonal fare, local and international wines, craft beers and cocktails. 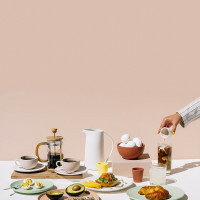 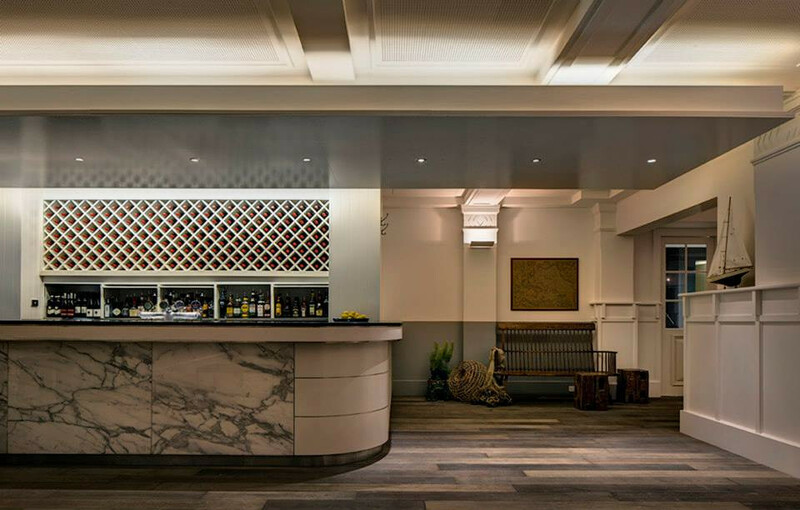 A complimentary Australian continental breakfast is included in your room rate and is served daily from 7:00am – 10:00am in The Sunset Room on the ground floor. 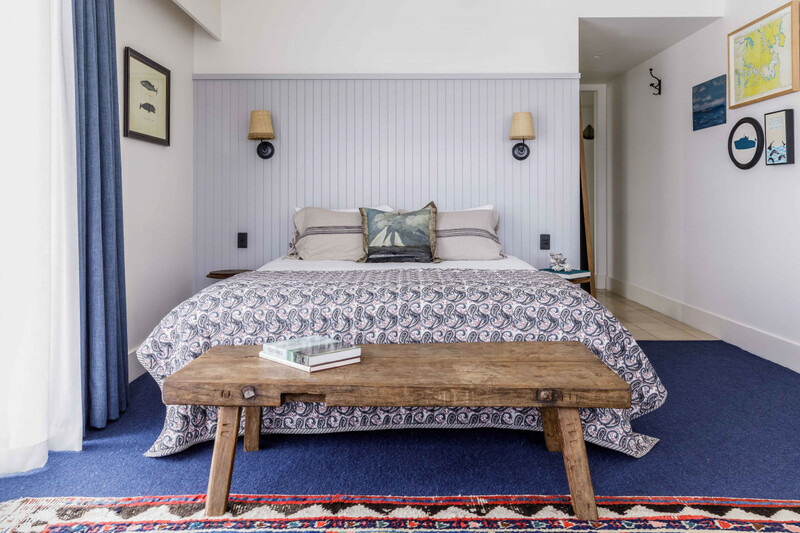 Grounded on the sandy shoreline of one of Sydney’s most iconic harbour beaches, Watsons Bay Boutique Hotel sings out to those in search of endless summers, postcard panoramas and our speciality: unhurried happiness. 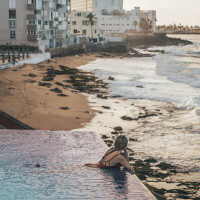 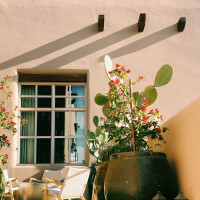 Chilled afternoons chinking glasses over seafood platters down by the waterfront; elegant escapes above in our 31 light-bathed rooms and suites; and unforgettable parties raising the tempo under the stars. 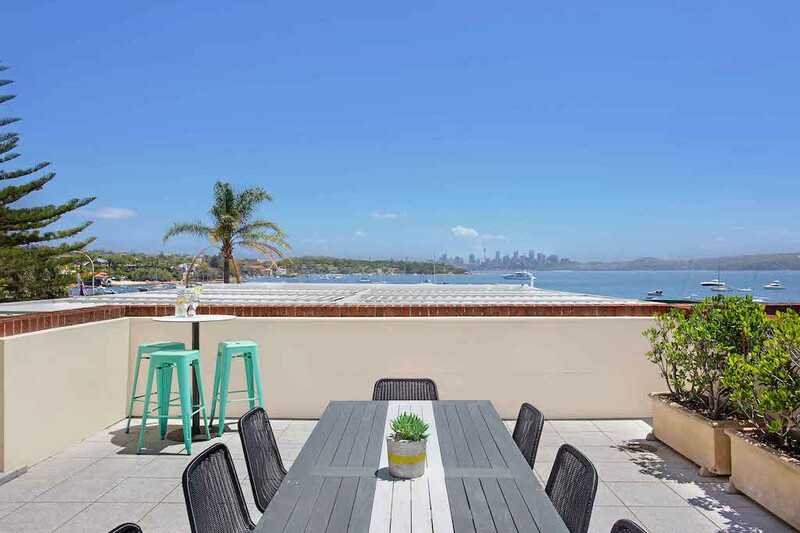 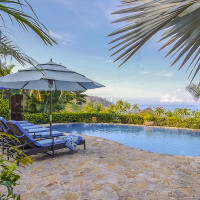 Blue harbour views by day, ultimate sunsets come dusk. 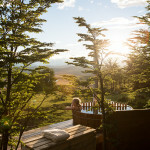 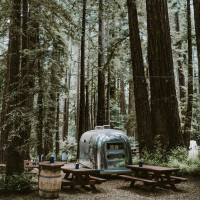 Holiday for an hour, while away an afternoon, or lose yourself for days. 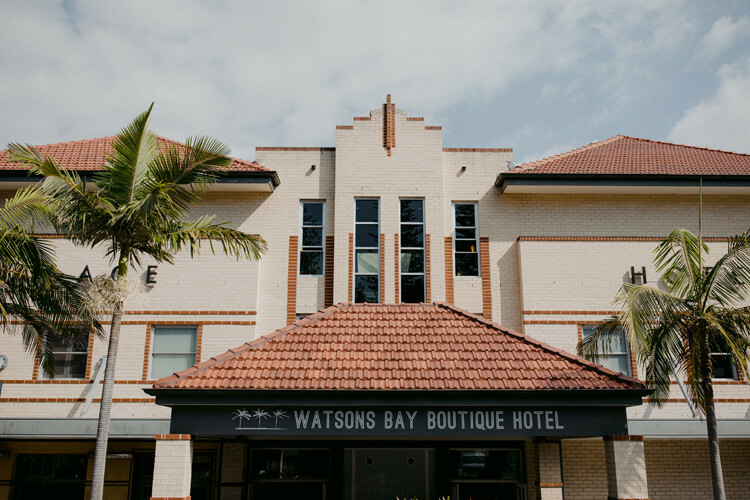 This is beach life, the Watsons way. 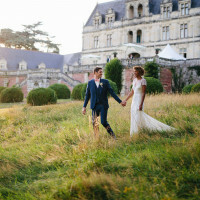 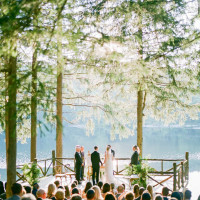 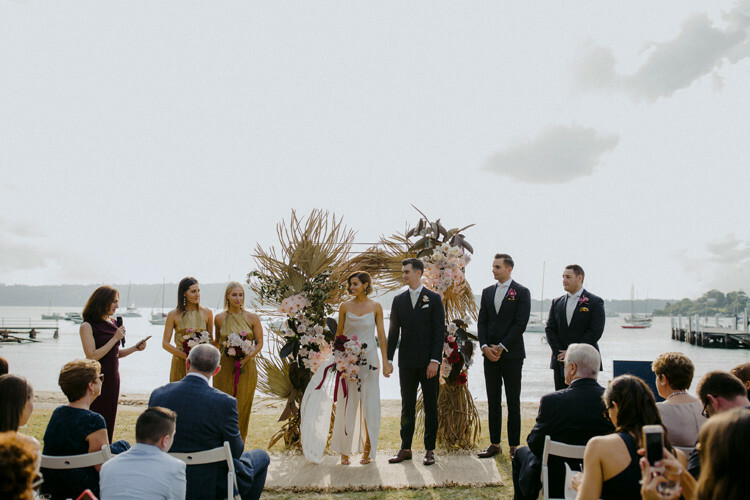 We’re loved for unforgettable weddings, life celebrations and inspiring team trips. 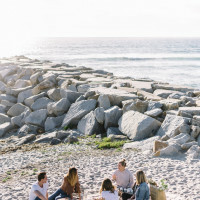 We’re a go-to for good times great and small, or just those moments that call for some seaside spirit. 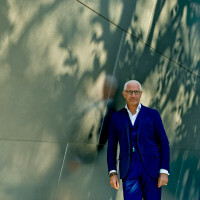 If you know Sydney, you know Watsons, and our parties are often the talk of the town - but somehow our beachside playground convinces you it’s yours alone to discover. 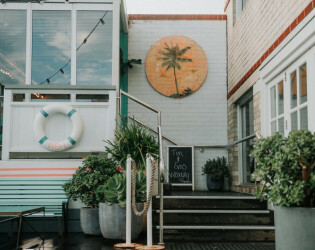 Arrive by land, or step in from the sand. 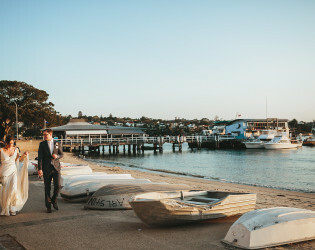 Sail, ride or stroll. 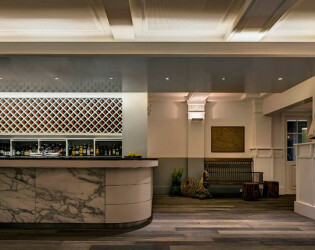 Wandering into Watsons is easy - and staying is a breeze. 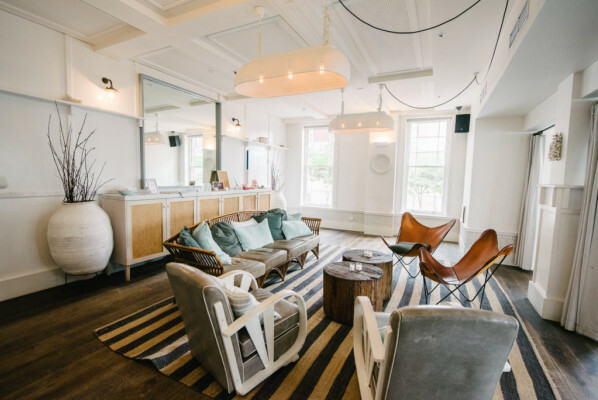 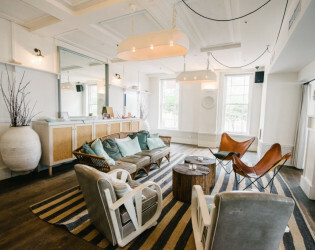 Watsons Bay Boutique Hotel, originally opened in the late 1800's was recently refurbished in 2013 by The Sydney Collective, focusing on creating inviting and beautiful spaces purposefully designed for intimate gatherings and large scale parties. 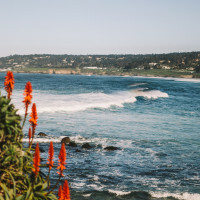 At Watsons, we have the perfect locations for love: two stunning coastal event spaces where you can curate your dream wedding. 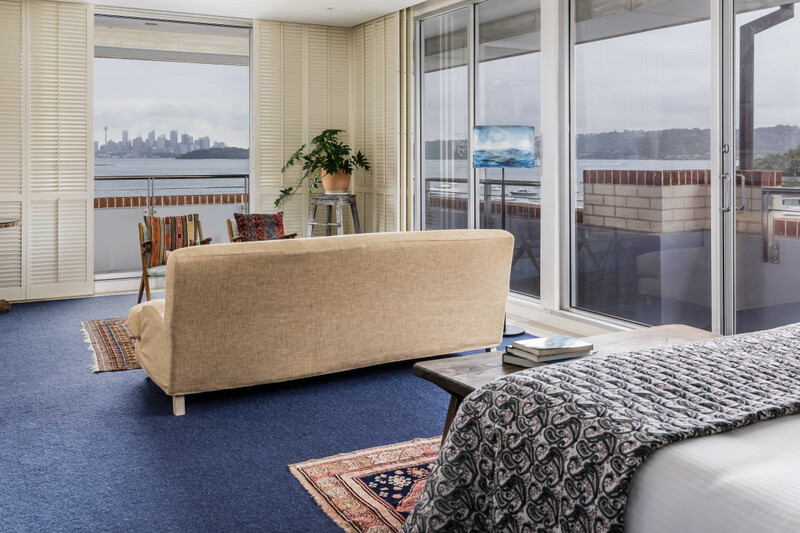 The airy, white, light-drenched Sunset Room blends Sydney with Hamptons and frames dramatic sunsets with floor-to-ceiling windows. Our Top Deck is an outdoor space with million-dollar harbour views, private bar and fully retractable roof. With its fresh white palette, dove-grey timber floors and natural textures, our Sunset Room whispers Hamptons, but its airy, coastal elegance is pure Sydney, too. 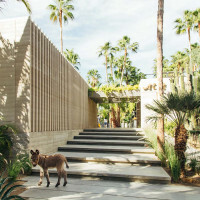 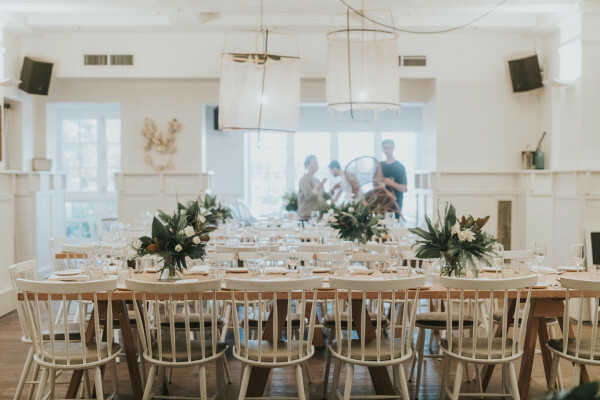 Purpose-built, architecturally designed and styled by leading interior designers for effortless beauty, this light-bathed space is wedding-ready, or an inviting canvas for your own vision. 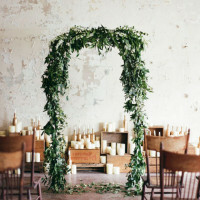 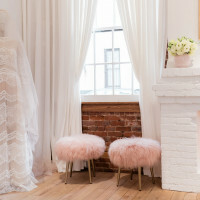 Fill it with flowers, drape it in dazzle or opt for minimalistic magic, then capture your first married kiss on the Juliet balcony. 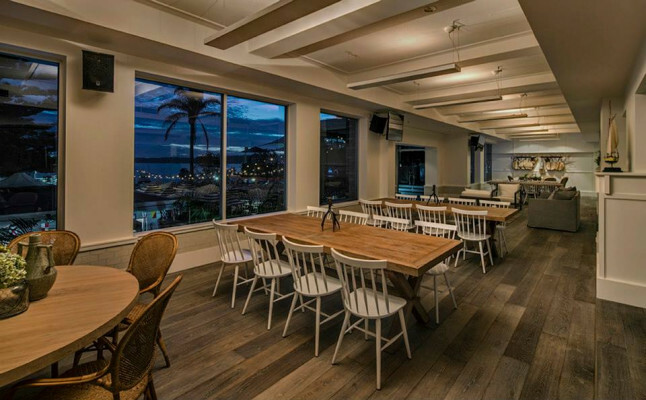 And remember, the clue’s in the name; the floor-to-ceiling windows are designed to frame our signature show: a spectacular Watsons sunset. 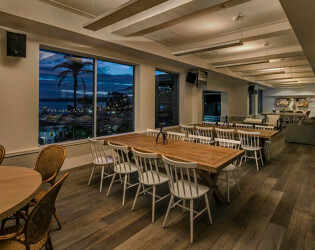 Top Deck elevates you to a unique Sydney Harbour vantage point where million-dollar panoramas combine beautifully with cocktails and canapés. 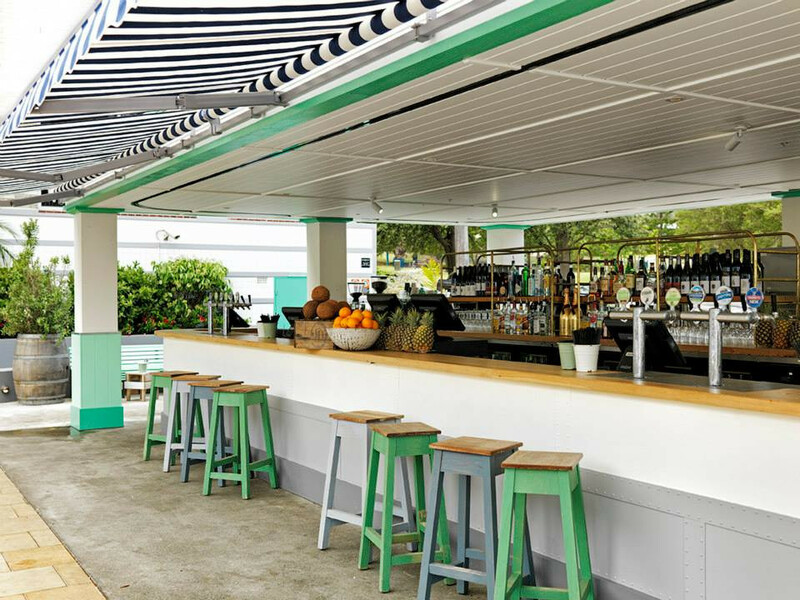 A retractable roof removes weather worries so you can confidently celebrate here any time of year. A destination in itself, our exclusive enclave captures the feel of a secret seaside haven so completely, you’d never guess how close you are to Sydney’s busy heart. Or make us your easy base for hops in and out of the CBD on Sydney’s beloved harbour ferries. 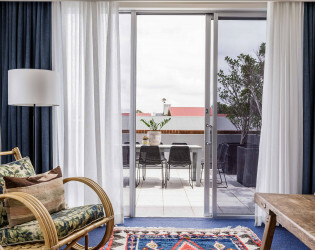 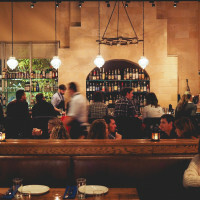 They stop at our doorstep and can also whisk you in 15 minutes to the surf, sand and foodie delights of Manly. 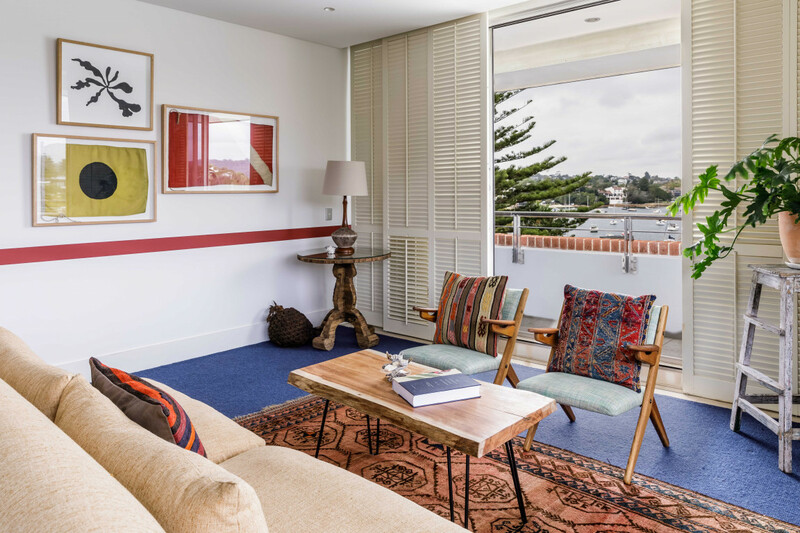 By land, world-famous Bondi’s signature beach culture, boutiques, cafes and nightlife are a short bus ride away. At weekends, Beach Club’s tempo rises and good vibes unfold under the stars. 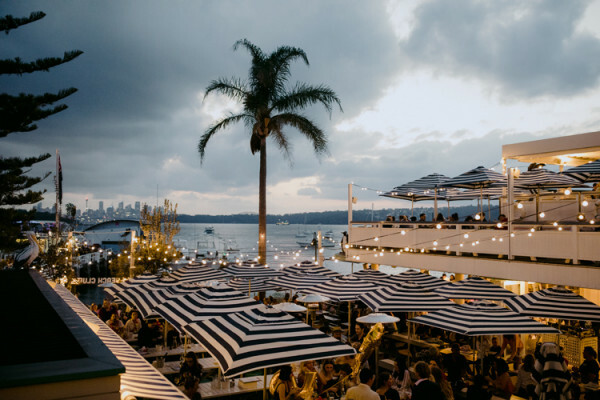 Enjoy insider access to Sydney’s sparkling nightlife right here, and sink into a blissful bed as soon as your feet are tired. 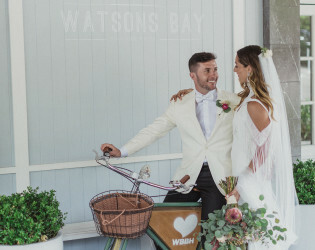 Love is all around at Watsons. 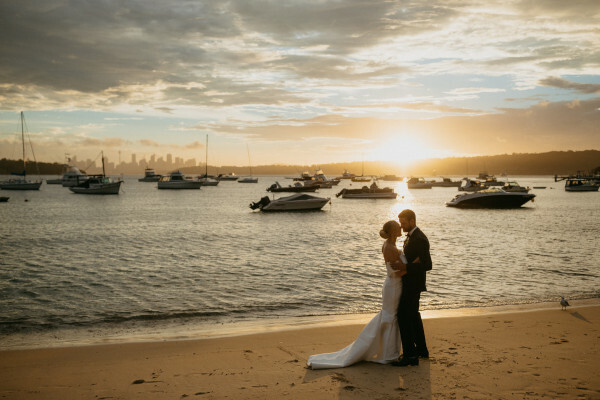 Draw a heart in the sand; hold hands beneath a stately Moreton Bay fig tree; kiss on a romantic Juliet balcony overlooking harbour panoramas; toast a glorious sunset that seems made just for you. Our beachside haven is all heart, and the perfect destination for your seaside wedding. Stunning waterfront celebration spaces, mouth-watering menus and 31 hotel rooms and suites are made for weddings of all shapes and sizes. 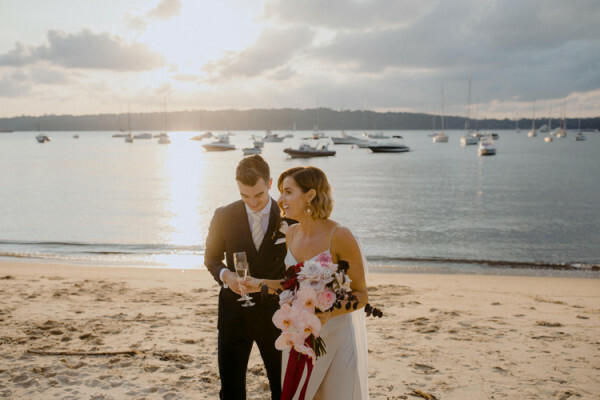 Everything is within easy reach, from your ceremony location to an unforgettable party space, a blissful hotel suite for your wedding night, then more fun, food and drink for next day’s post-wedding gathering. 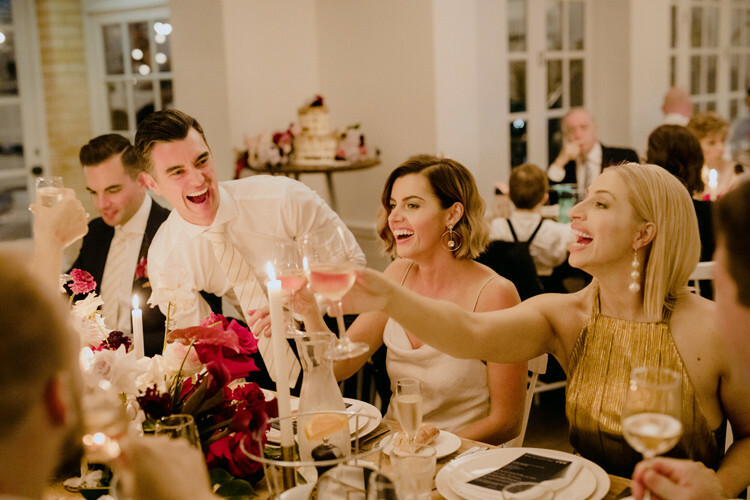 Your celebrations flow seamlessly from one unforgettable moment to the next while our team of detail-devoted professionals brings their magic to those unbeatable surroundings. Our spaces come with dedicated staff, large wooden share tables, glassware, crockery, cutlery, white napkins and casic AV hire. 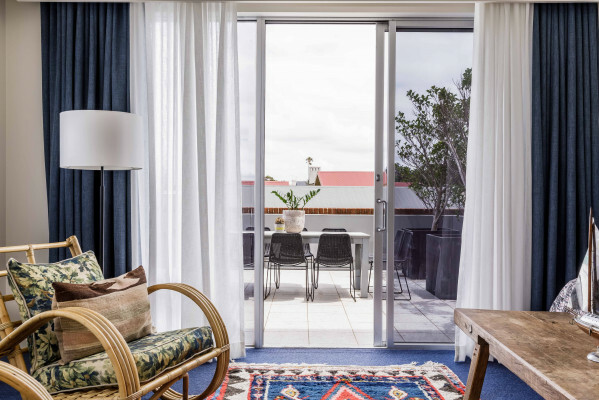 With its fresh white palette, dove-grey timber floors and natural textures, our Sunset Room whispers Hamptons, but its airy, coastal elegance is pure Sydney, too. Purpose-built, architecturally designed and styled by leading interior designers for effortless beauty, this light-bathed space is wedding-ready, or an inviting canvas for your own vision. 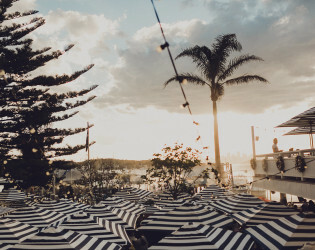 This generous outdoor space elevates you to a unique Sydney Harbour vantage point where million-dollar panoramas combine beautifully with cocktails and canapés. A retractable roof removes weather worries so you can confidently celebrate here any time of year. 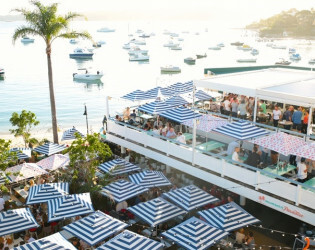 Long summers were made for Beach Club, where seaside weekends sail into sunset parties. 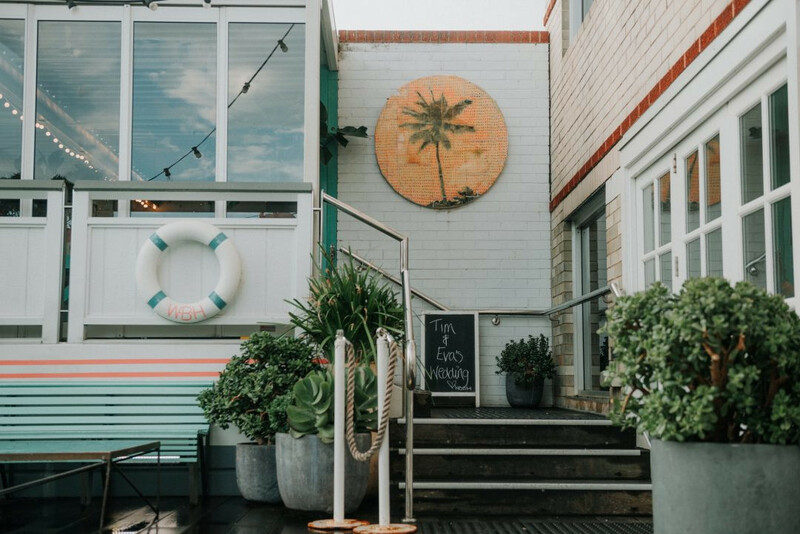 The sun seems brighter in our beachside playground, good times spill down to the waterfront, and days are filled with tastes, laughter, drinks and friends. 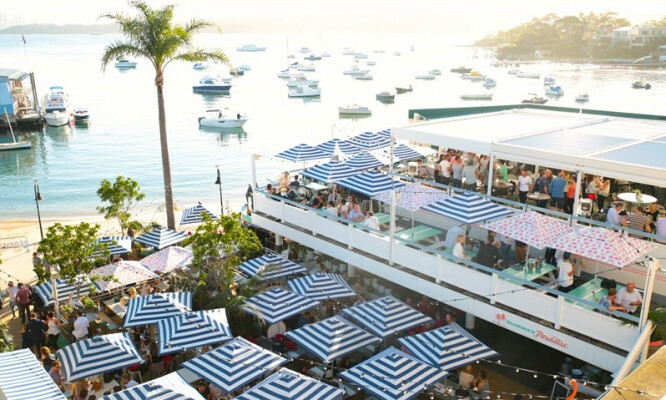 With the harbour spread out before you, lazy lunches flow into afternoon cocktails, then the sun says farewell with a pastel spectacular across the skyline. 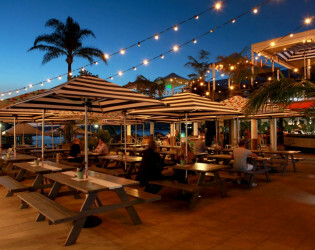 After dusk, Beach Club’s heartbeat rises as summer sounds and glittering gatherings illuminate the shoreline. 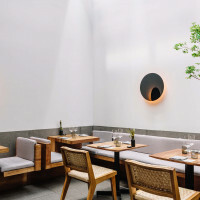 Linger over sashimi tasting plates, freshly shucked oysters and chilled seafood feasts designed by our chefs to complement a summer infusion or a crisp rosé. 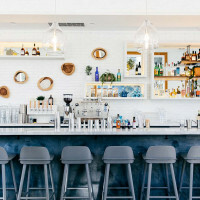 Visit the island bar, with its holiday soundtrack of cocktail shakers and clinking ice; order your meal there and collect it super-fresh straight from the open kitchen. 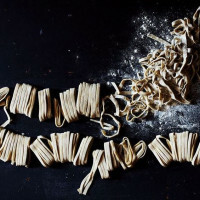 Savour it slow, beneath a bright umbrella at a picnic table, or up on the balcony with lofty bay views. 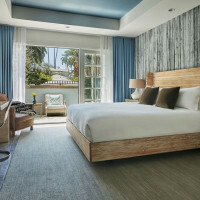 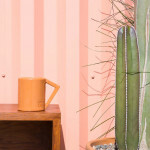 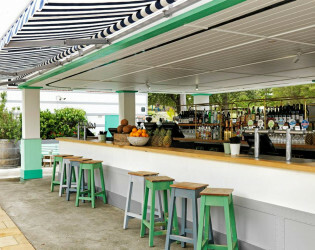 Cameras love Beach Club’s style, inspired by yacht clubs and Europe’s carefree Costas. 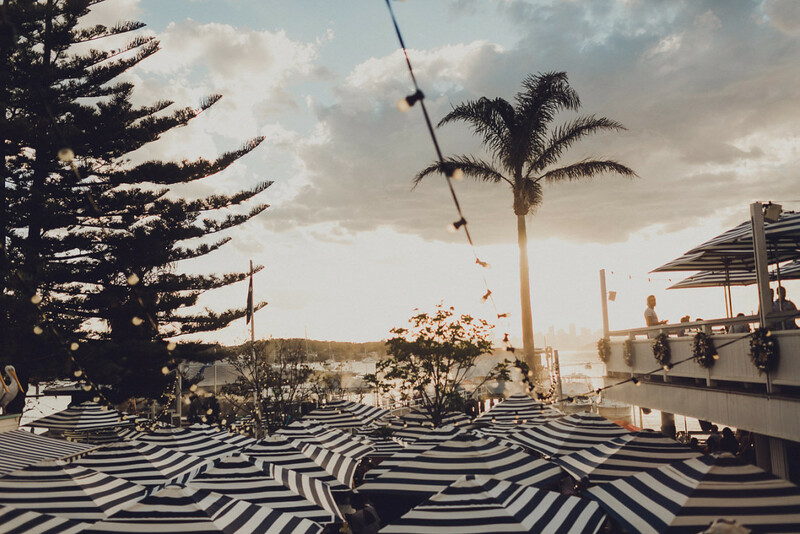 Add the dreamy water backdrop, the epic sunsets and the pretty things on your plate and you’ll see why we've been voted Sydney’s most Instagram-able venue. Sydney’s Harbour is a cool combination of city action, beautiful boats, gorgeous sunsets and stunning views of the Pacific. In the quiet and quaint section of Watsons Bay sits a lovely boutique hotel that serves as a getaway to tourists and residents alike. 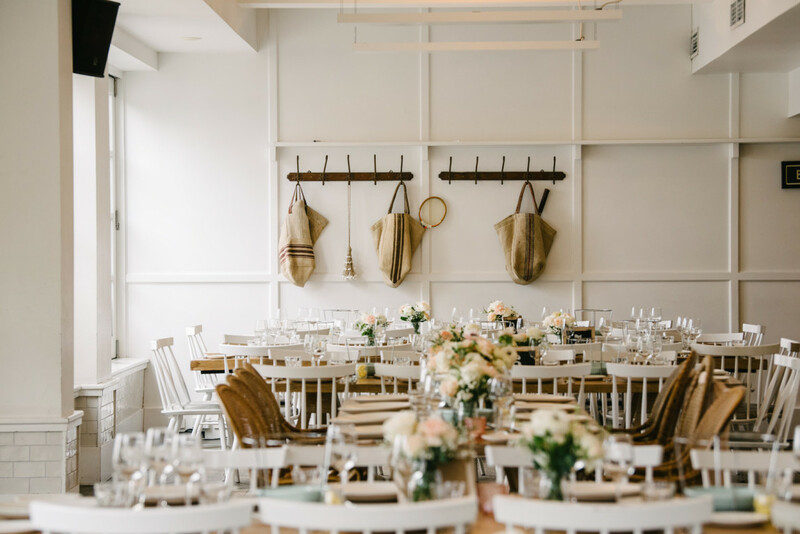 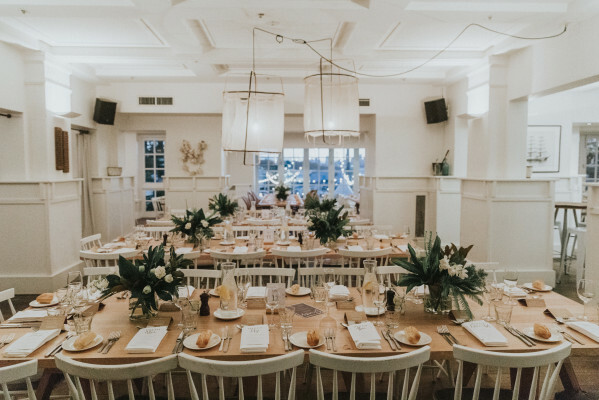 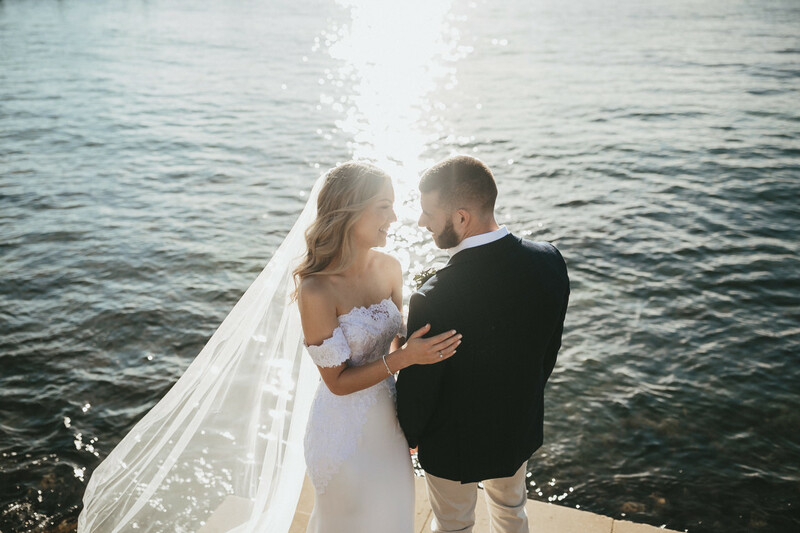 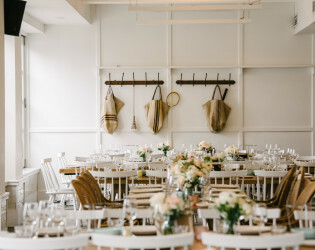 With views of the harbor and a big park just next door, Watsons Bay Boutique Hotel is a breezy, charming location fit for a fabulous wedding fete. 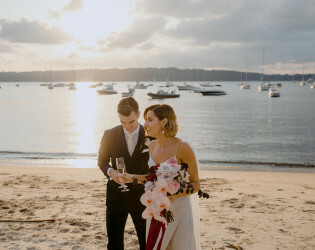 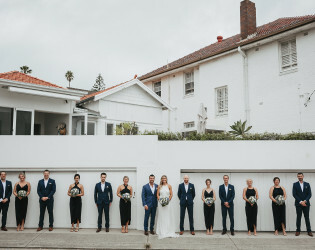 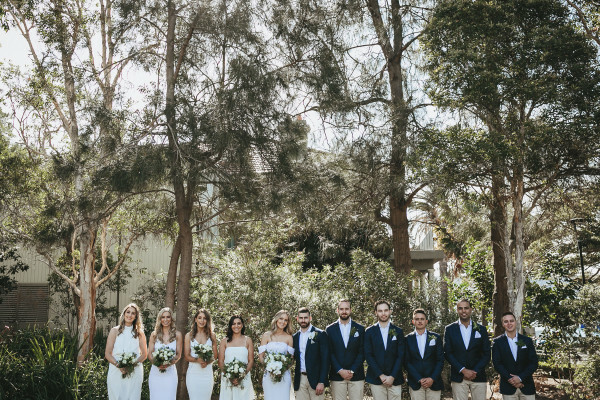 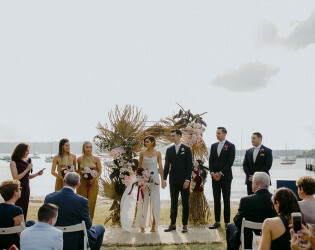 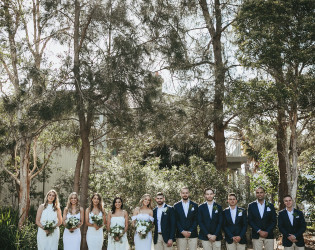 Photographer Russell Stafford recently captured a wedding for adorable couple Jason + Kristie Lee, who opted to use the lush Robertson Park next door to Watsons Bay Boutique Hotel for their wedding ceremony spot, and hosted their reception at the hotel’s modern party space. 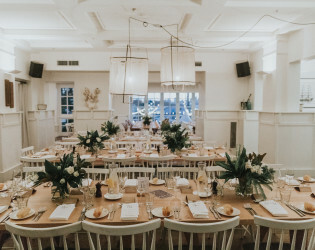 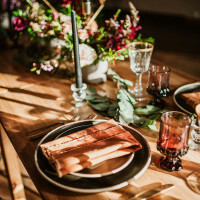 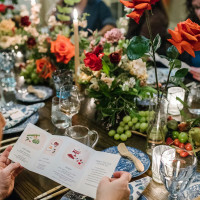 For those interested in a similar affair, the hotel is currently offering some sweet discounts on winter weddings, not the least of which includes a complimentary night’s stay, antipasto experience station, value savings and limited time special upgrade offer! 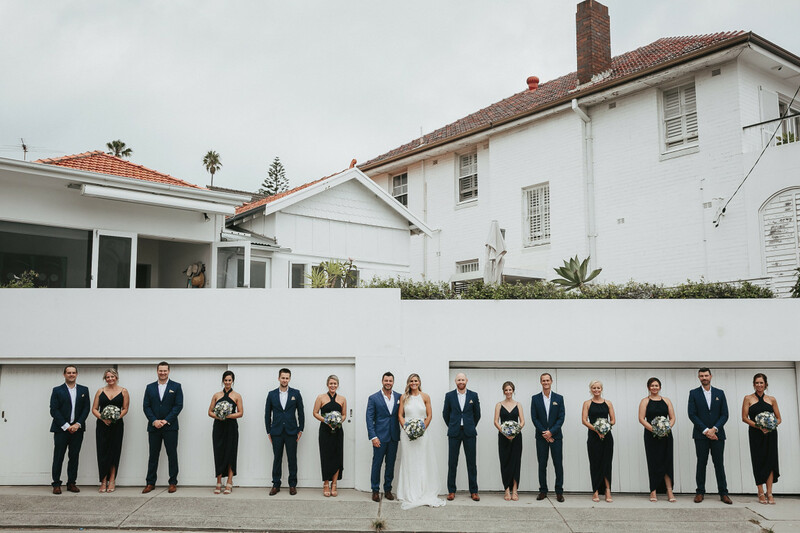 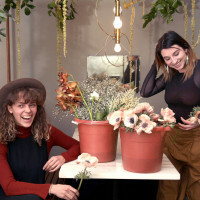 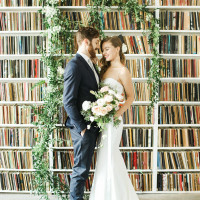 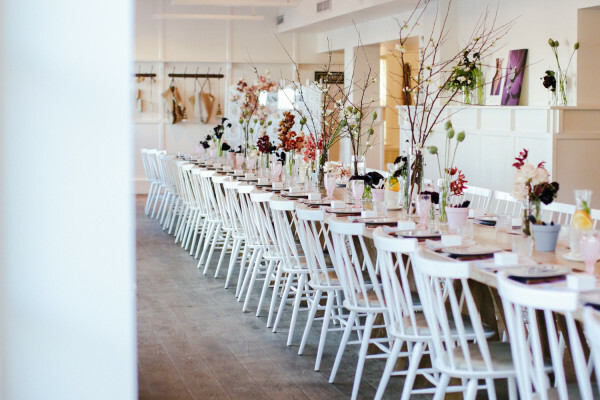 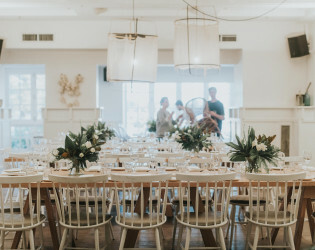 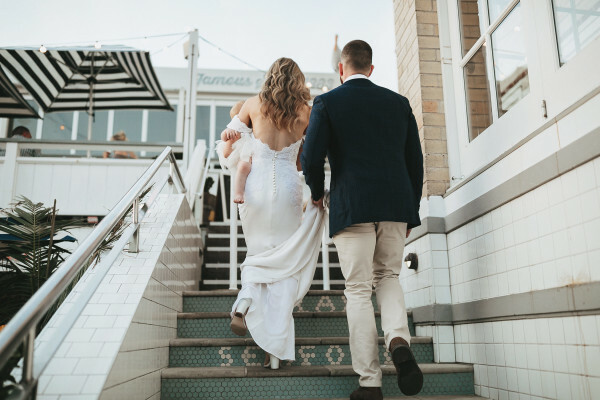 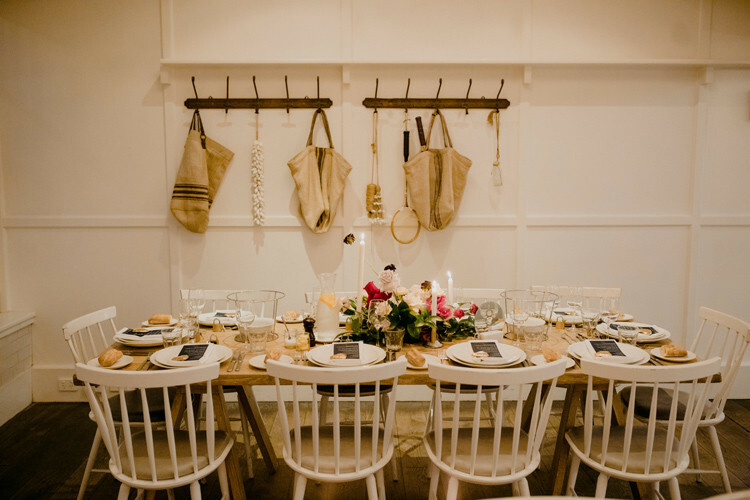 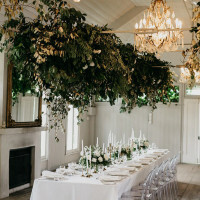 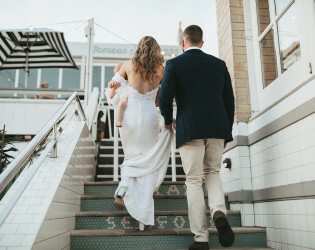 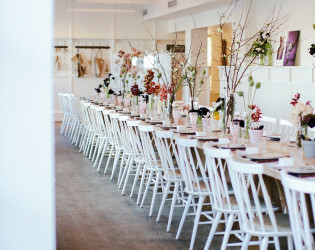 Head on over to their site for deets and here’s a little info from the wedding planning crew over at Watsons Bay Boutique Hotel. Our Beach Club is a multilevel casual drinking and dining space with a capacity of 1,500 people and includes an exclusive Top Deck space which facilitates breath-taking harbour views. 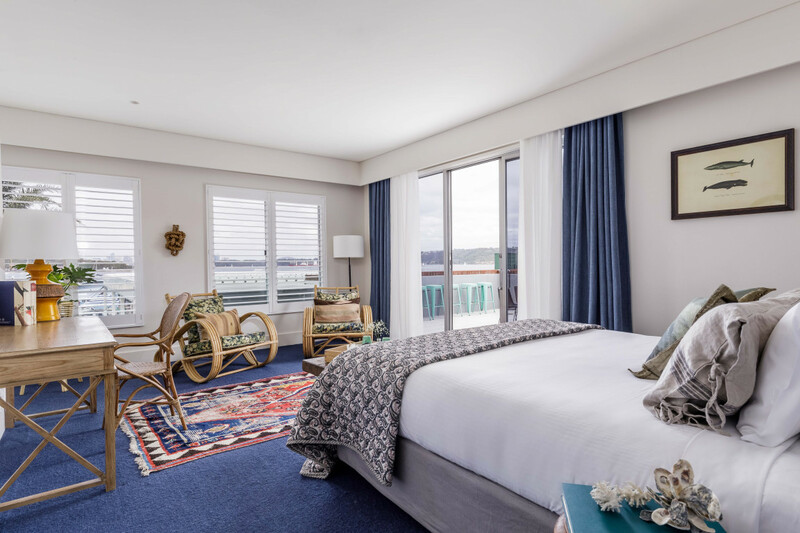 Escape to this exclusive seaside oasis and enjoy a relaxed Yacht Club ambiance with a million dollar view. 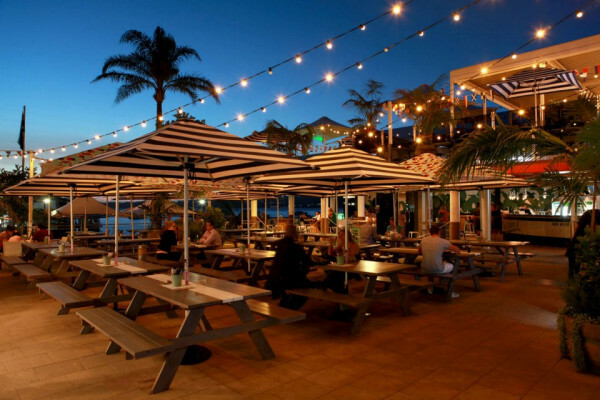 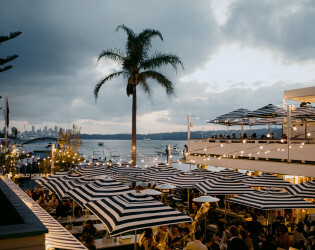 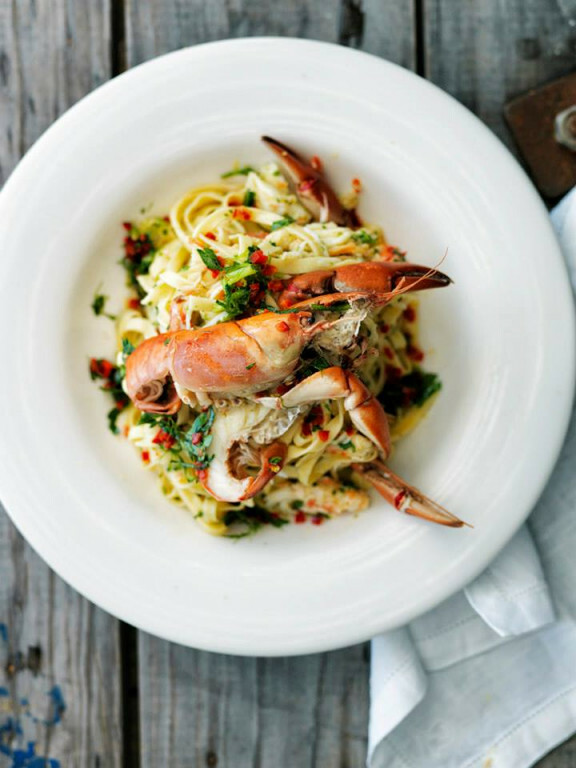 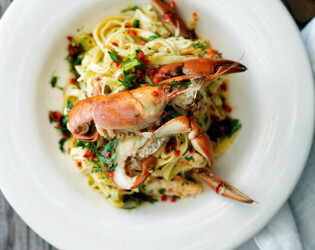 A beach restaurant, cafe and bar situated next door to Doyle’s Watsons Bay, Beach Club offers panoramic Harbour views and a quintessentially Australian culture. 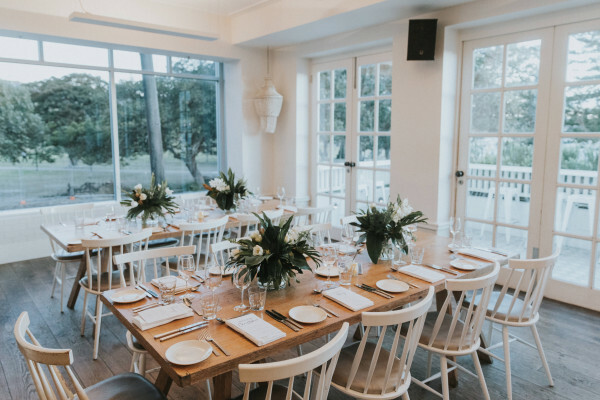 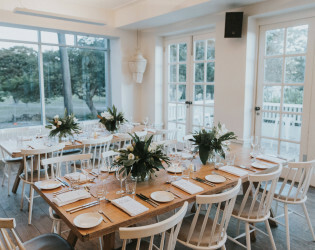 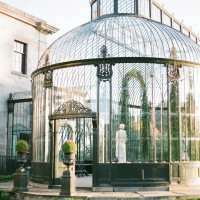 The Sunset Room is a purpose built and architecturally designed wedding and event centre, embellished with a Hamptons aesthetic. 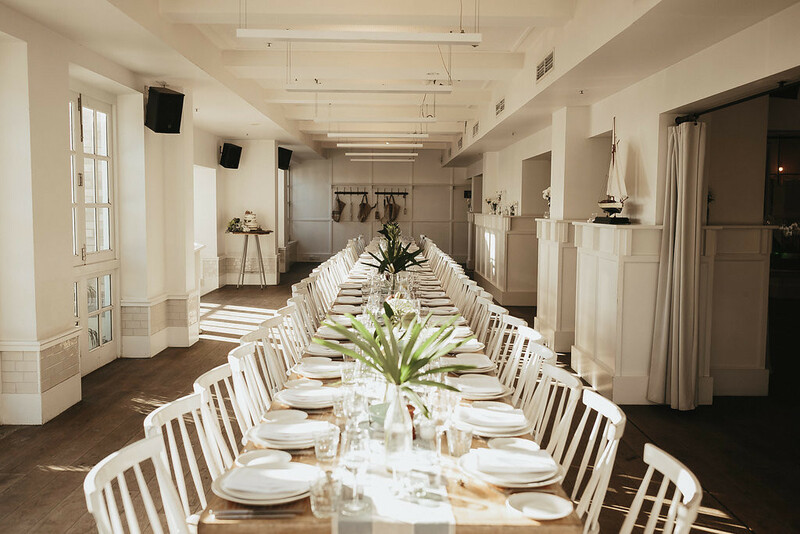 The space is a chic canvass frequently utilised for intimate product launches, lavish engagement parties and bespoke birthday lunches. 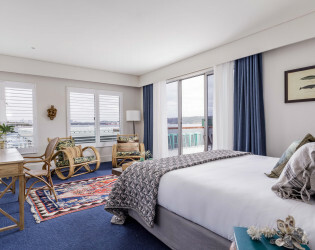 The room boasts crisp white walls, floor to ceiling windows with spectacular harbour views, grey timber flooring, a white marble bar and nautical finishing’s.